Today was my 2nd birthday, and Mom left me this colorful note on our refrigerator. I knew that today was my birthday, so I kept running back to the refrigerator over and over again to point out the number 2 to remind everyone that I’m two now! See, I’m such a big boy now, dontcha think?! I used my big boy skills to make the executive decision to remain in my pajamas for most of the day. I tried to stay in the same diaper all day long too, but Mom wouldn’t let me. We read one of my favorite books, Dr. Seuss’s ABC’s, about 395 times. Mom is pretty patient when it comes to reading it again and again. What can I say? 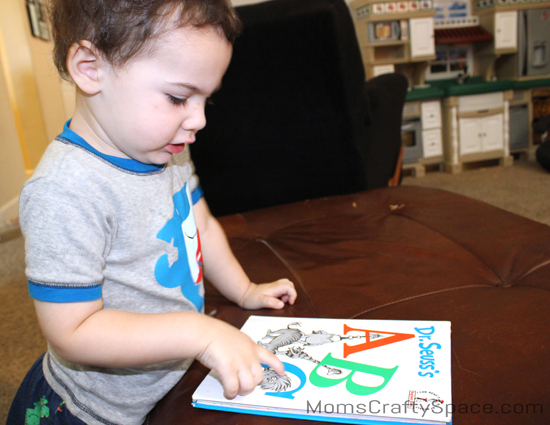 I love my ABC’s, and I love impressing people when I can name all of the letters – upper and lower case. Oh yeah, baby. Mom thought it might be time for my first Montessori lesson, so she rolled out a work mat and gave me this number matching exercise. It was pretty fun, but it took me awhile to realize that I was supposed to match up the numbers with the pictures. Once I got it though, I was awesome at it! Of course, I don’t do anything without a fist full of marbles, so those ended up in the picture too. Check out my number skillz, yo! I decided to take advantage of the whole “it’s my birthday” thing, and I took almost every toy off the shelf without picking anything up. 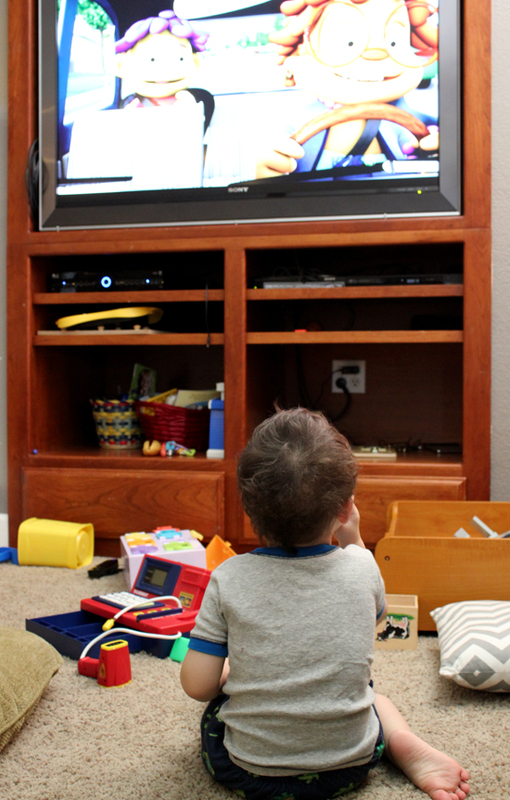 Then I watched some Sid the Science Kid while I made Mom clean it all up. I don’t clean on my birthday, yo. It’s my day off. I’m kind of OCD when it comes to sorting things, so Mom made me this pom pom sorting tray. It’s my new favorite thing, and I sorted and re-sorted for an hour today. That’s like 10 hours in toddler time, you know. I had a really great birthday, and I’m so excited to be a big kid now. Mom says that turning two means that I need to ditch the bottle and start drinking my milk from a cup, so I reminded her (in a not-so-quiet-way) that I only take water or juice from a cup. She’ll learn. « Free You’ve Been Booed Printables! 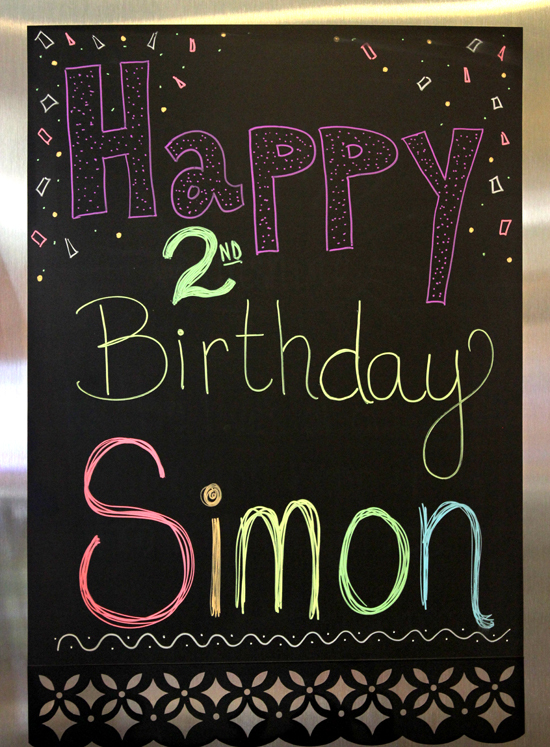 so adorable, happy birthday simon! How cute. 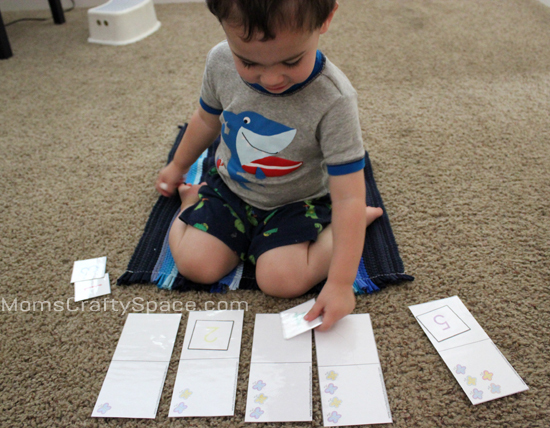 Where do you get your Montessori ideas? My daughter goes to a Montessori school too, and I’d like to work with her more at home, but I’m afraid I’ll mess up the “jobs” if I don’t do it right. Thanks! 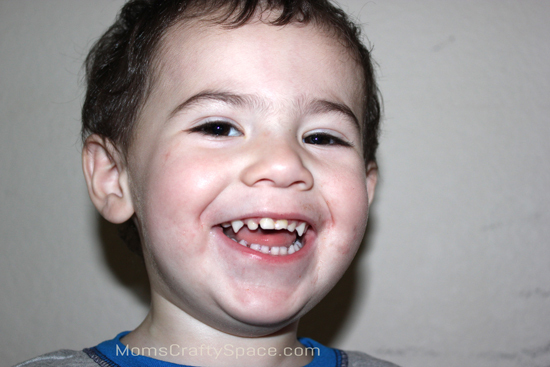 OK Simon..you are such a cute 2 year old! I love the tray sorting thing..you have mastered it by the way booger! 😉 Looks like a great day indeed…way to go Simon! Oh- and stop growing!! I know, right!? I can’t believe my “baby” is two already, and yours is in kindergarten! Does that officially make us old now? Haha! This is precious!!!! 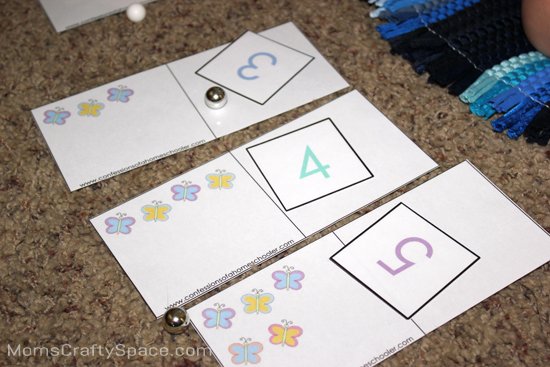 And yes, do tell how you made the montessori cards! I get a lot of inspiration directly from my boys’ school and from Pinterest. 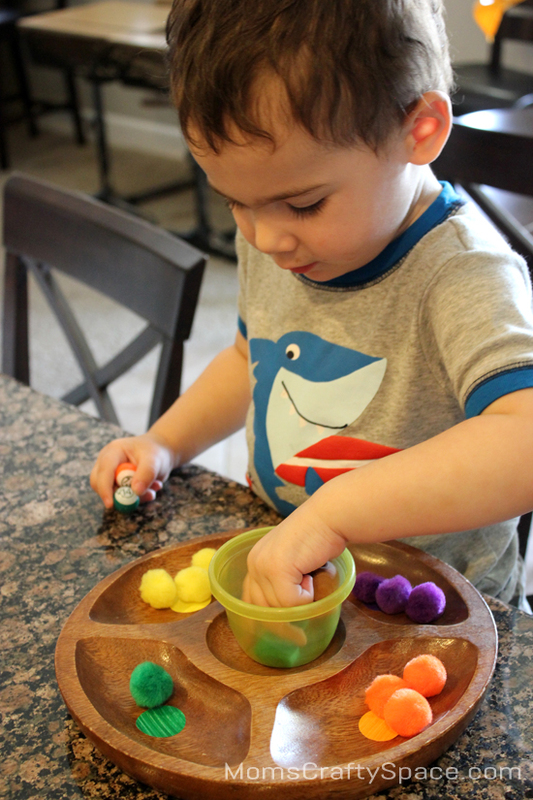 One of the best set of boards I’ve found is by Deb @ Living Montessori Now (http://pinterest.com/debchitwood), and she has them broken down into specific topics/study areas, DIY materials, and age levels.